Sony DADC announced its partnership today with global nonprofit Library For All. Based in NYC, Library For All curates and distributes a customized cloud-based, digital library platform to children and adults living in developing countries. Sony DADC announced its partnership today with global nonprofit Library For All. Based in NYC, Library For All curates and distributes a customized cloud-based, digital library platform to children and adults living in developing countries where physical books are scarce but mobile devices are widespread. Library For All’s digital library is filled with culturally relevant eBooks licensed or donated from local and international publishers. Library For All plans to provide affordable access to a high quality digital library to every student and family across the developing world, providing them with the tools to learn, dream and aspire to lift themselves out of poverty. Today, 10,000 readers across the globe access Library For All on mobile phones and tablets, in countries including Haiti and Rwanda. 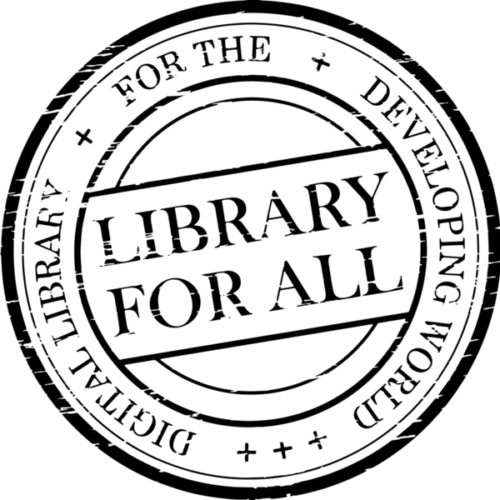 As Library For All’s collection of eBooks continues to expand, the nonprofit needed a flexible User Rights Management Solution (“URMS”) to secure its publishing partners’ content. Through this partnership with Sony DADC, Library For All will reach 25,000 children in Haiti and Rwanda alone over the next six months, providing young readers with a rich collection of fiction and nonfiction books in the local language of Kinyarwanda or Haitian Creole, as well as in French and English. Sony DADC has been a market leader in digital rights management (DRM) solutions for a broad array of entertainment products, including music, movies and video games. “We are grateful to have Sony DADC as a partner in our mission to make knowledge accessible to all, equally. Its User Rights Management Solution is core to the infrastructure of our digital library and critical to the delivery of our Library to children in Rwanda, Haiti and across the globe,” states Library For All’s CEO, Tanyella Evans. 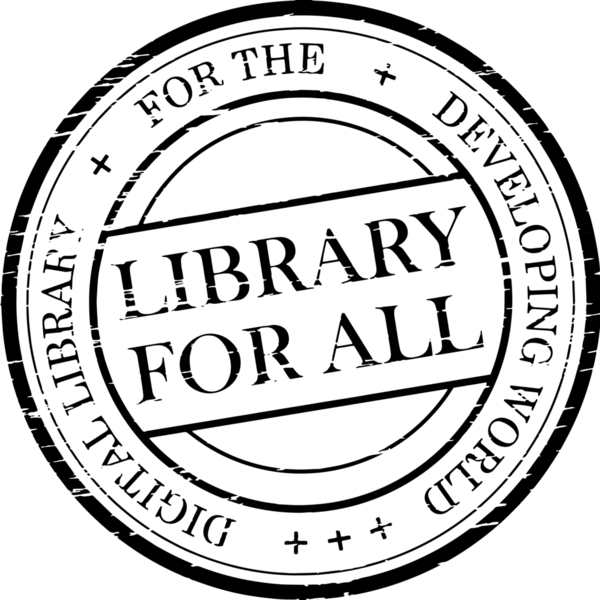 Library For All is a nonprofit organization with a mission is to make knowledge accessible to all, equally. Library For All believes in leveraging mobile technology to provide the world’s poorest with access to books and educational resources that will allow them to lift themselves out of poverty. In a world where at least 758 million adults and 263 million out-of-school children lack basic literacy skills, access to books is essential for increasing literacy rates, improving health outcomes and reducing poverty. Library For All has created a digital library that allows users to access culturally relevant and linguistically appropriate content sourced from local and international publishers, at a much lower cost than building physical libraries. “The Library” is designed specifically for developing communities to work on any operating system or device that those living in poverty have access to, such as low-cost mobile devices, tablets or PCs. Library For All currently has programs in Haiti, Rwanda, DRC, Cambodia, and Mongolia, with plans to expand to additional countries across the developing world.